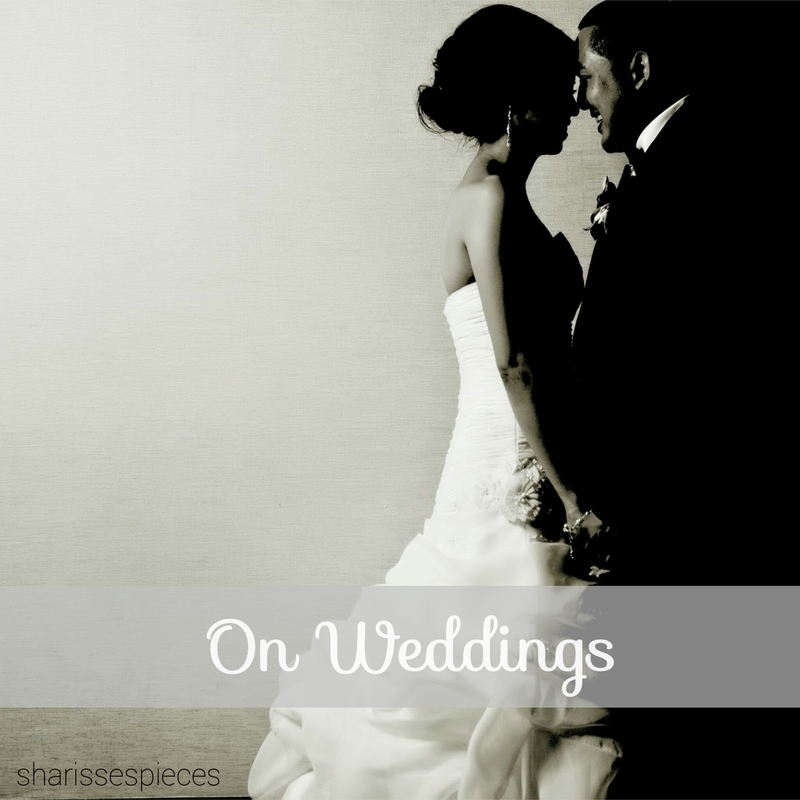 When the sweet Sharisse asked me to write a guest post for her blog, I was ecstatic and excited that someone valued my mommy experience enough to ask me to invade a tiny space in their little corner of the web. It took me several drafts, several deleted pages, several emotions and several tears to get to this so I hope y’all enjoy reading this as much as I enjoyed remembering and writing it all. On Sunday, July 20, 2014, after a very scary and difficult pregnancy and after several attempts to try and stop early labor, I was whisked away to the operating room for my cesarean delivery. I gave birth to two of the most amazing little humans I had ever met in my entire life – our twins Lincoln Jude and Reagan Elizabeth… 7 weeks early. We knew they’d come somewhat early as most twins do, just not 7 weeks early. Just mere minutes after they were both born, they were whisked away to the Neonatal Intensive Care Unit (NICU) – just one of the many things I didn’t think would be happening to our babies. You always see the sadness in the movies and tv when they show the babies and parents in the NICU and think “oh how sad” and never think that one day, you’d be one of those faces in there minus the cameras. At least, my husband Mark and I never thought so. You never think that anything could possibly go wrong with your babies. You never think that your babies could ever be born with any problems at all. But there we were, preemie parents; because they were 7 weeks early. We were 2 of the many sad faces in the NICU, because they were 7 weeks early. We had tears in our eyes and worry in our hearts, because they were 7 weeks early. 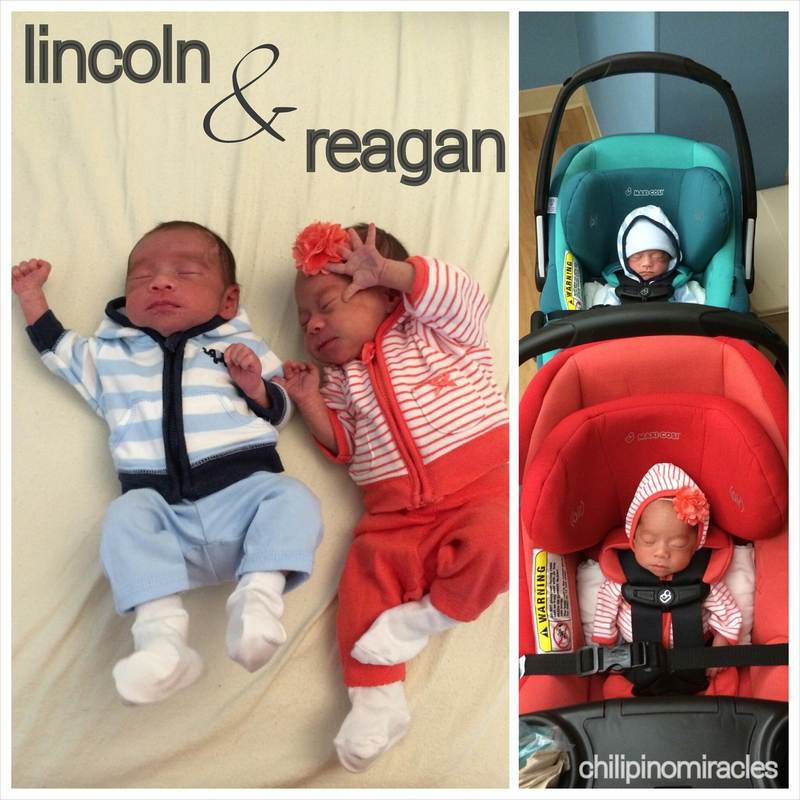 Lincoln had a heart issue and Reagan had an eating issue, because they were 7 weeks early. 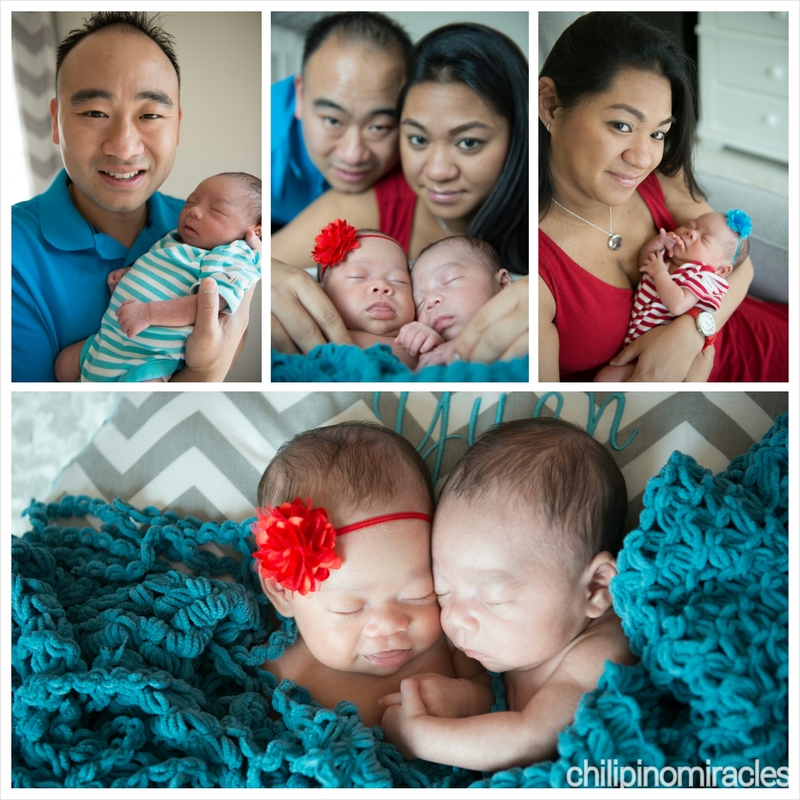 Our babies had an uncertain future, because they were 7 weeks early. And so began our new life – the preemie life. You don’t ask for it, want it, pray for it, or wish it upon anyone else. It’s tough, grueling, heartbreaking and downright depressing at times. It’s not for the faint of heart but the strong hearted. Parents spend days, nights, weeks, sometimes months, sometimes years just waiting, hoping, praying, and wishing as much as their hearts can take it. And unfortunately for some, there isn’t a happy ending to their NICU stay. Some walk out with their babies thriving for their futures, while others just walk out with bills and paperwork and heavy hearts. We were so incredibly fortunate to be able to walk out of the NICU with our babies. Life as a parent of preemies has proven to be one of the hardest jobs of my life – twin preemies at that! Seeing them in their incubators for the first time broke my heart. With the pregnancy hormones still running rampant through my veins, I lost it the second I was rolled into the NICU to see them in their incubators for the first time. It was overwhelming to say the very least. There were monitors, machines, wires, cables, and a million and a half sounds all over the place surrounding our babies. As a parent, it scared the living crap out of me. I asked what every little wire ran to, what every little machine was for, what every monitor was showing and what every little sound and beep were. Oh the sounds and beeps! For 12 long days I cringed at every beep, alarm or sound that any and every monitor made. Each and every time, my heart stopped and tears welled in my eyes. To this day, I still have dreams and nightmares of those sounds. If you ask any preemie parent, they just stick with you. Sometimes, I hear random sounds about my day that seem so similar to the NICU sounds and all the feelings come rushing through my veins again. The beeping sound at the grocery store cash register as they scan each item has been the toughest; it sounds just like the heart monitor alarm that kept going off when Lincoln’s stats would fluctuate. Like I said, they just stick with you. As a preemie parent, the first couple of months are gut-wrenching. I was consumed and overly consumed with panic and worry. Am I holding them right? Am I feeding them enough? Are they gaining enough weight? Why aren’t they doing things like other babies their age? Why does she keep making those sounds? Why is he doing that with his eyes? Is that normal? Why isn’t she developing as fast as her brother? And the questions go on and on till I remembered, they’re preemies. They’re preemies whose first few months of life are playing catch up, because they were 7 weeks early. That’s been the hardest part for me – the real versus adjusted age thing. 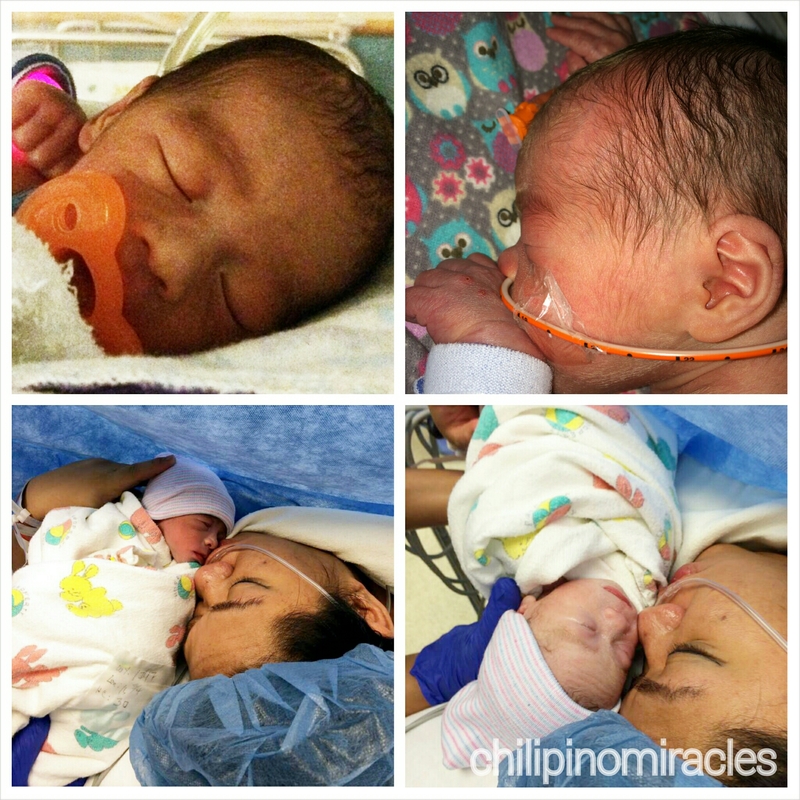 Currently, our twins are 4 months birth age but 11 weeks adjusted age (their age had they been born on their due date). As a preemie parent you long for your babies to reach milestones, but have to remember that it will take them just a little longer because they really aren’t the age that they are. You have to remember their adjusted age when it comes to everything – when it’s okay to let them cry for longer periods of time before scooping them up into your comforting arms, when it’s okay to sleep train them so the whole family can sleep at decent hours, when they can go just another hour longer before their next feeding, when you can increase their intake so they can go that extra 30 minutes or hour longer and various other things that simply come with age. It’s hard. It’s hard especially when there is another child in our group of friends that was born the exact same day as our babies and he’s already sitting up on his own and our babies aren’t because he’s a full-termer and our babies are preemies. It’s hard when we have to remind others why our babies aren’t as developed as that other boy that’s exactly the same age as our babies. It’s hard when we always have to go through the “real vs. adjusted age” explanation and story, because they were 7 weeks early. It’s hard, but you learn and gain so much being a preemie parent. You learn all these medical terms you never thought you’d ever utter in your entire life. You learn how much a nurse really does for your babies. You gain friends you never thought you’d need; other NICU parents. You gain an understanding of just how hard the staff in the NICU is working to make sure the lives of your babies are their priority. You learn you have more patience that you ever thought you had and learn that you gain even more on top of that. You gain strength that you never thought anyone could have through every hard moment. 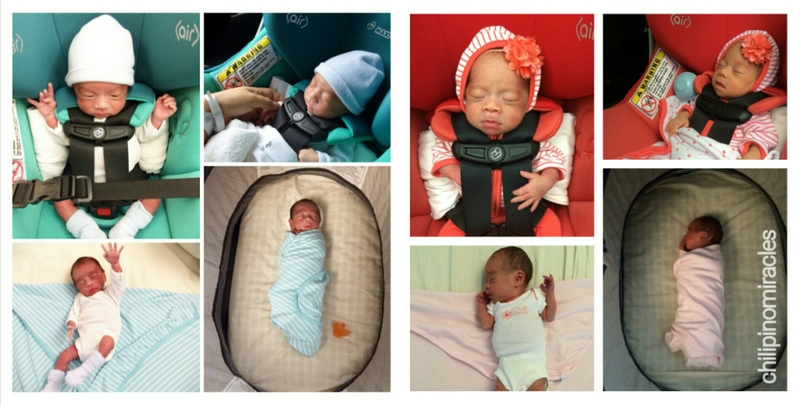 BUT, there are awesome parts to living the preemie life too! Like the fact that you kind of get extra time to watch them grow. How many parents get to watch their kids develop before their eyes before they’re supposed to be born? How many parents get to hold their kids sooner than later? How many parents get that little extra time to spend with their kids before they grow up too fast and too soon? Only preemie parents. And while I wish I weren’t a preemie mom, I honestly can’t imagine my life not being one now. I got 7 extra weeks of growing time because our babies were 7 weeks early. 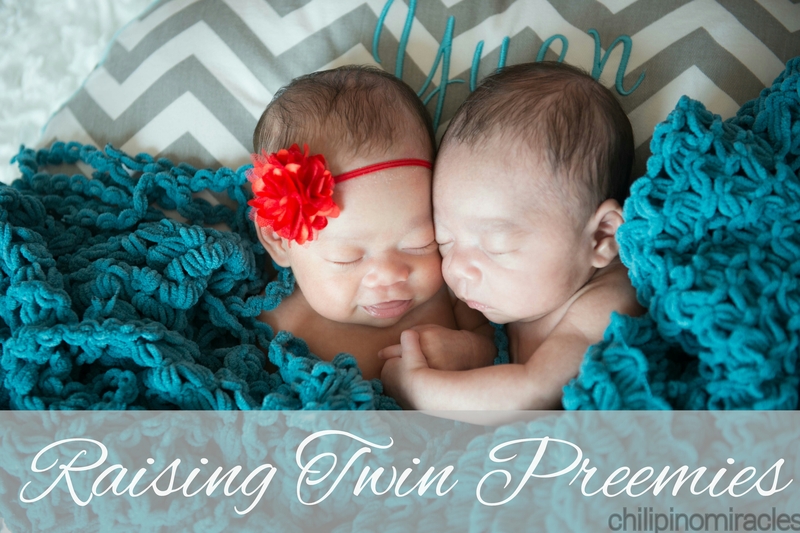 Twin Preemies: Four Months Later! 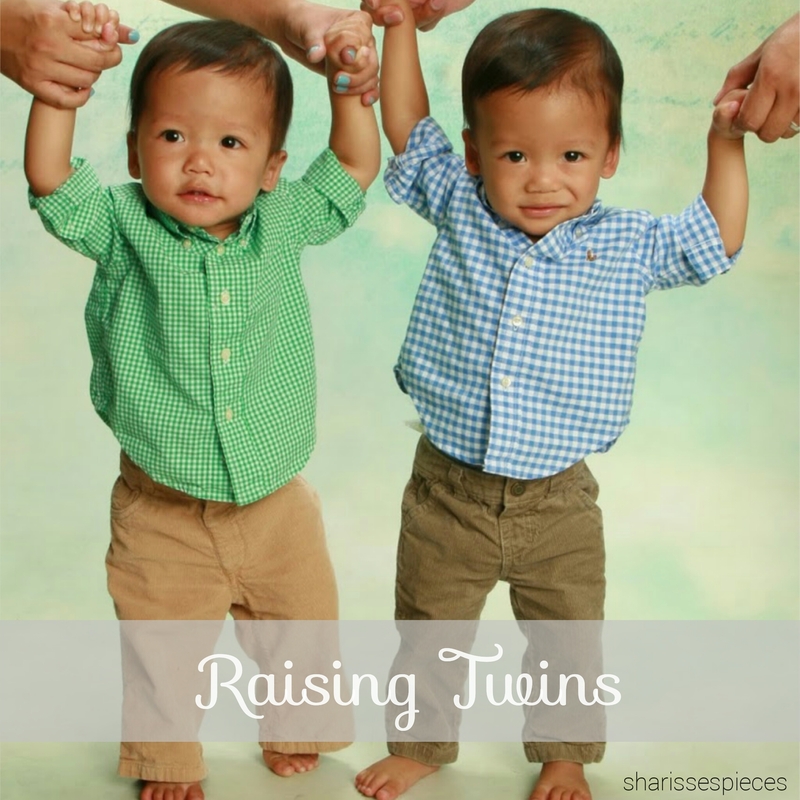 Our twins have been thriving so much better than we all expected. They’ve outgrown their prematurity since they’re now way past their due date. They are finally on the growth charts with full-termers – on the lower/smaller end, but I’ll take what I can get. Lincoln’s heart issue has almost resolved itself and Reagan is eating like a champ. Reagan is now only developing a couple of days or so behind Lincoln as opposed to her being behind him almost a full week. And they really are the most amazing little humans I have ever met in my life. While we still have to go by their adjusted age as far as their developmental leaps, it is so refreshing to see that even though they’re preemies, they’re exhibiting traits as if they were full-termers. We still have a long road ahead of us playing catch-up, but we’re all getting better. And as I sit here typing this, I am staring at the box that contains 2 small space-saver bags of our babies’ preemie cloths they wore for the first 2 months of their life. The teeny tiniest clothes I have ever had to put on our babies are now ready to put into storage for the beginning of lives we didn’t want, but would never trade for the world; the teeny tiniest clothes that I had ever had to buy last minute because our babies came 7 weeks early. The preemie life. You don’t ask for it, want it, pray for it, or wish it upon anyone else. But sometimes, by the grace of God, it can change your life for the better. 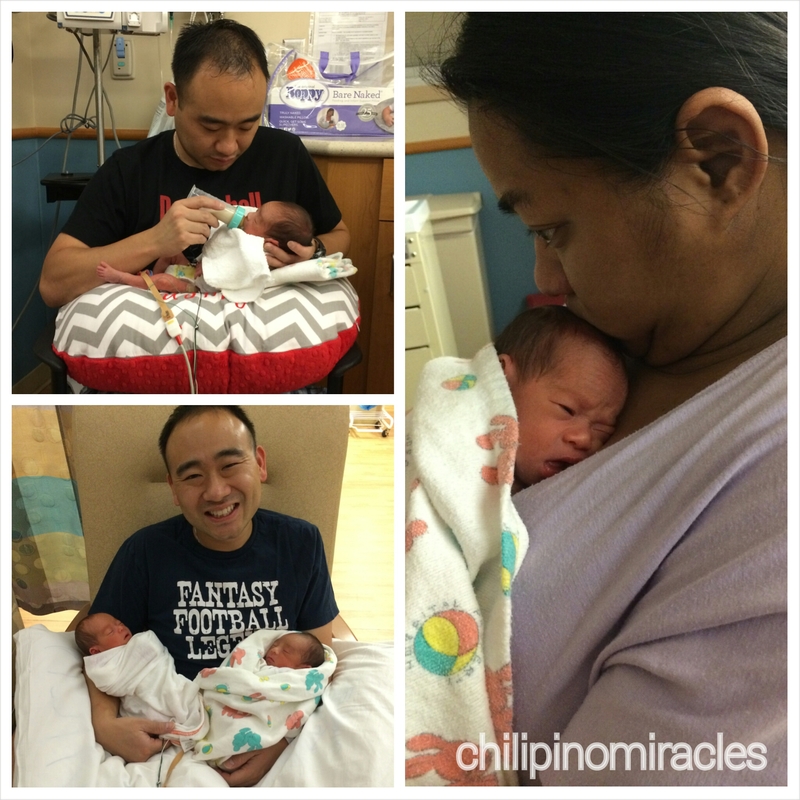 Read more about Lian and her family over at her blog: Chilipino Miracles! She’s been busy attending to the twins since they were born so she’ll update as often as she can. Her babies are under the weather right now so visit her page now and wish her twins a speedy recovery! 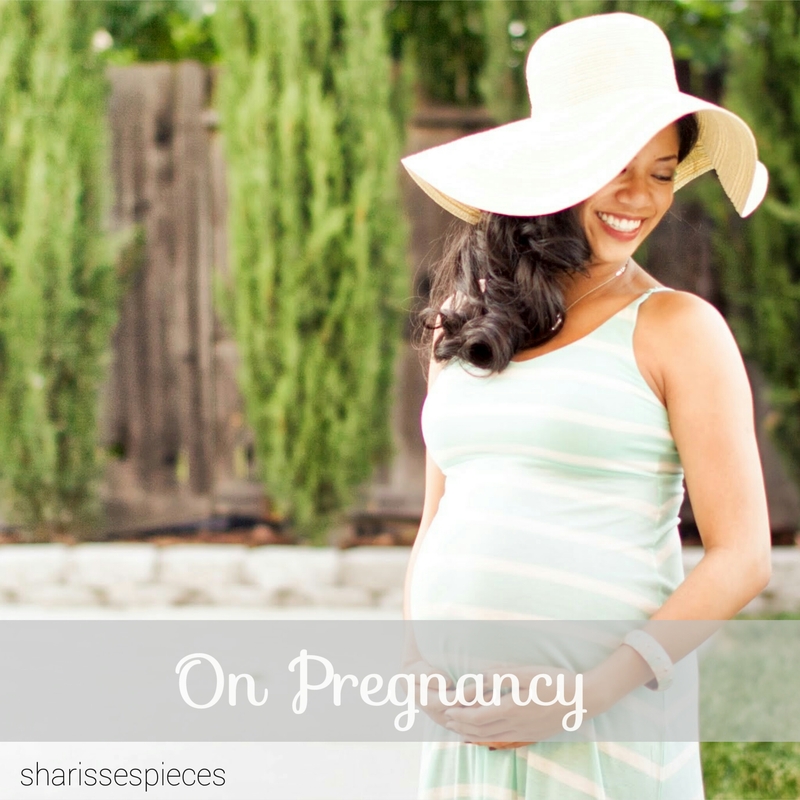 This entry was posted in parenting, pregnancy, raising twins and tagged guest blogger, mom bloggers, NICU, preemies, prematurity, twin moms. Bookmark the permalink. ← Thanksgiving 2014 & Run to Feed the Hungry 5K! My baby was in the NICU for 2.5 months. So glad for the support team out there for us preemie moms! Wow! You and your lil one had quite the journey. It sure isn’t easy. Looking back, you realize how strong you were, and even more so, how strong your baby was. What a wonderful story. I too had premature twins (10 weeks). Touch and go for 2 months. Surgeries, wires, tubes, alarms. And, too, lucky to leave with both bundles of joy. Thanks for sharing. It’s incredible how much the NICU experience changes us. Thanks for visiting!